Goldman Sachs said junior employees should work less on the weekends as it tries to foster conditions that enable young bankers to build long-term careers at the firm. Goldman Sachs is encouraging its junior investment bankers to take weekends off. "This is a marathon, not a sprint," said David Solomon, co-head of the investment banking division at Goldman Sachs (GS) in an emailed statement. "The goal is for our analysts to want to be here for a career. We want them to be challenged, but also to operate at a pace where they're going to stay here." The high profile bank said it was following through on recommendations from its newly formed "junior banker taskforce" to improve working conditions for young employees. The investment banking industry recently came under scrutiny after an intern working at Bank of America (BAC) in London died in August amid reports he had worked three nights in a row. 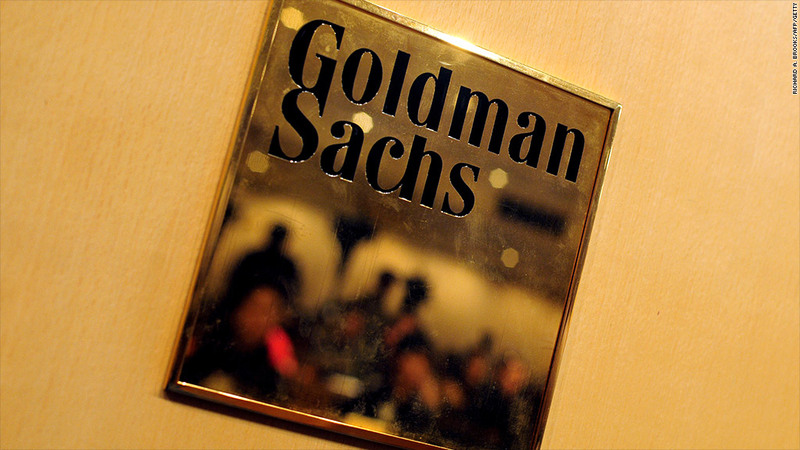 Goldman Sachs' Zurich office was also investigated last month by Swiss labor authorities after a complaint lodged by an employee group suggested the investment bank had run afoul of strict Swiss labor laws related to tracking workers' hours. Goldman said it is hiring more entry-level bankers compared to previous years, with plans to bring in 332 new junior bankers in 2014, up 14% in 2013. In 2012, the bank scrapped its two-year junior analyst program. Instead, it is hiring junior bankers in full-time positions from the start.